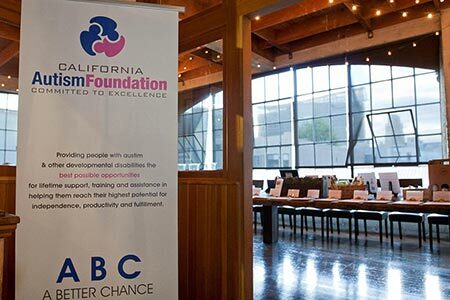 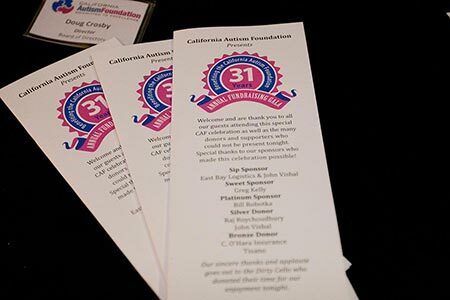 The mission of the California Autism Foundation (CAF) is to provide people with autism and other developmental disabilities the best possible opportunities for lifetime support, training and assistance to help them reach their highest potential for independence, productivity, and fulfillment. 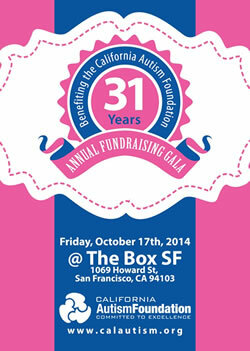 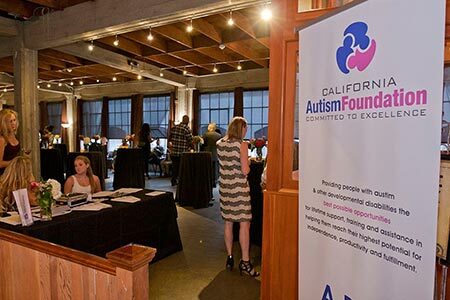 As the agency of record for the California Autism Foundation we are responsible for their statewide public relations campaign, organizational rebranding, event production, fundraising, sponsorship and community and government affairs. 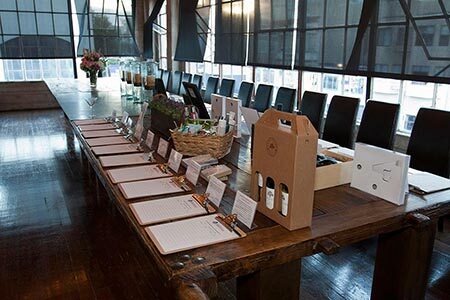 So the Devin James Group was charged with the task of developing a “reenergized” brand that embodied that mission that could also stand the test of time.